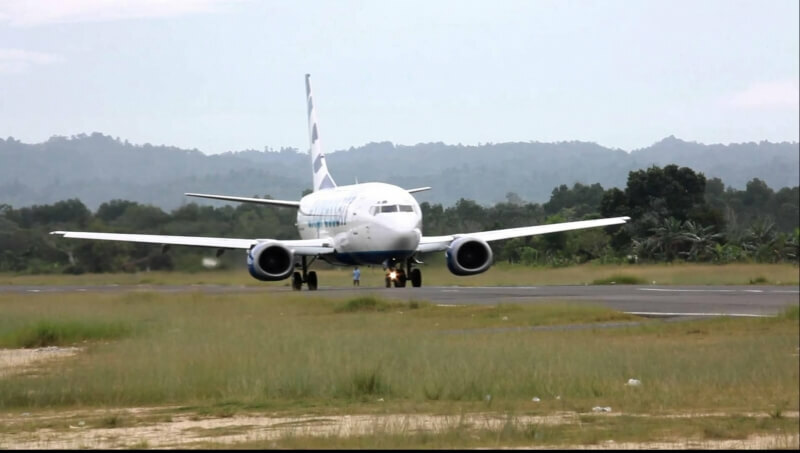 Arrive in Sorong Airport before 08:00 a.m., we will pick you up at the airport or hotel where you stayed overnight. Breakfast in the morning, then directly to Pianemo by speedboat and takes around 2 hours. Pianemo is Miniature of Wayag Islands. Report to the local people at Pianemo Homestay, while you can fish feeding the baby shark at jetty area. Walking to the top of Mount Karts around 10 minutes and see the beautiful islands surrounding. visit the tourism village of Arborek. 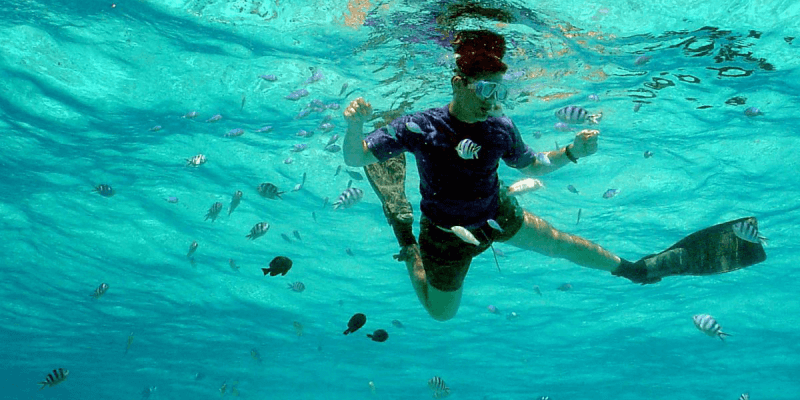 You can see the local people activities, snorkeling to see the beautiful coral reefs and fishes underwater. 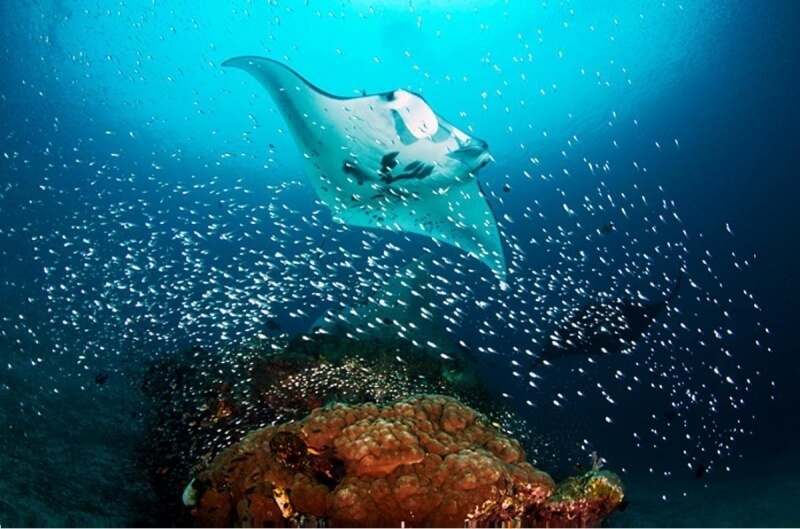 Continue to Manta Point, we will snorkeling here to see the big manta ray fish playing around the rock underwater. We hope you are lucky to seen them. 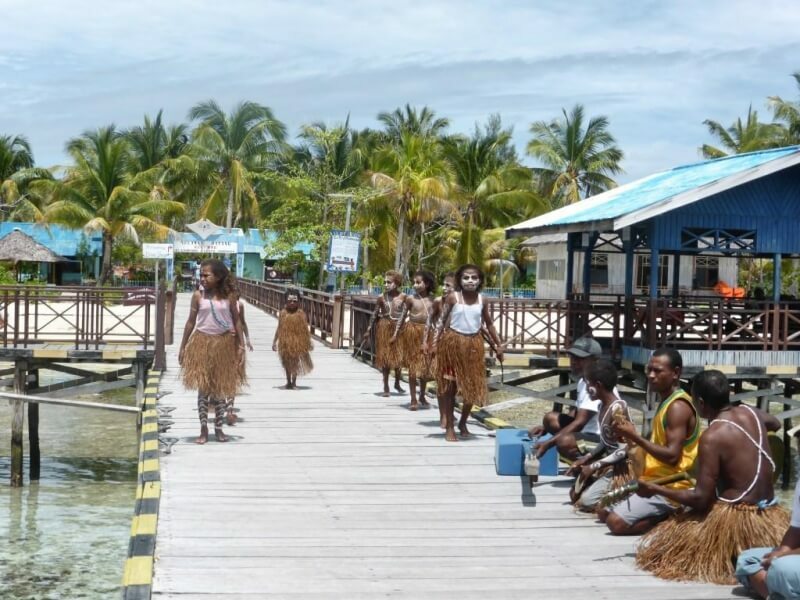 When we are finished here, we go to another tourism village of Yenbuba for having lunch that we prepared, to see the local people activities, snorkeling around the jetty to see the beautiful coral reefs and fishes underwater. 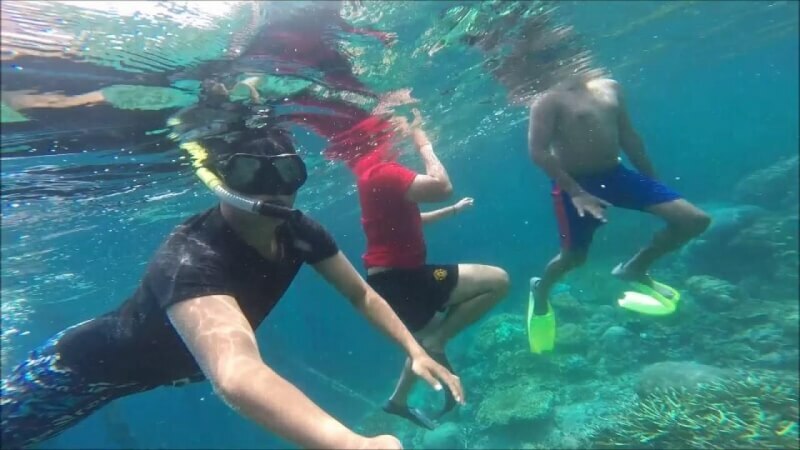 We will also snorkeling behind Kri Island. 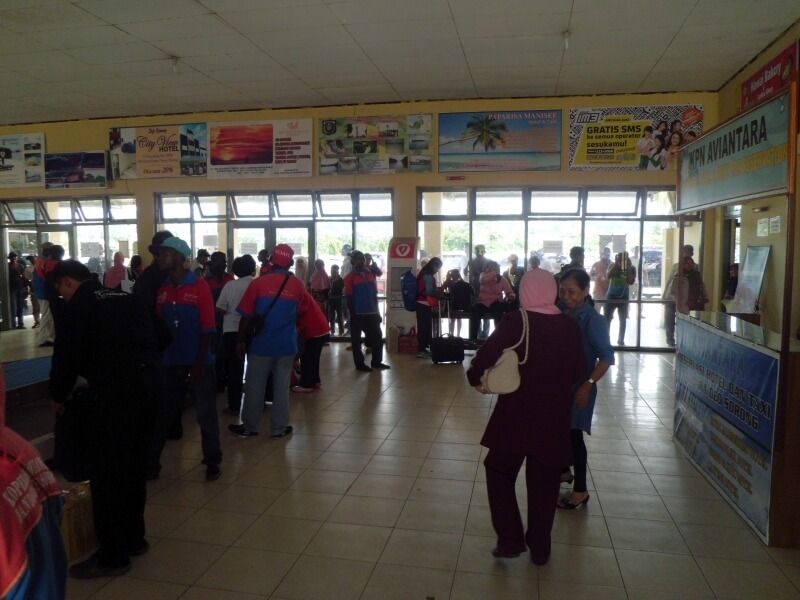 After breakfast, transfer to harbor for ferry schedule to Sorong at 09:00 a.m. (Please Note: Ferry Schedule at 09:00 a.m. only on Monday, Wednesday or Friday). 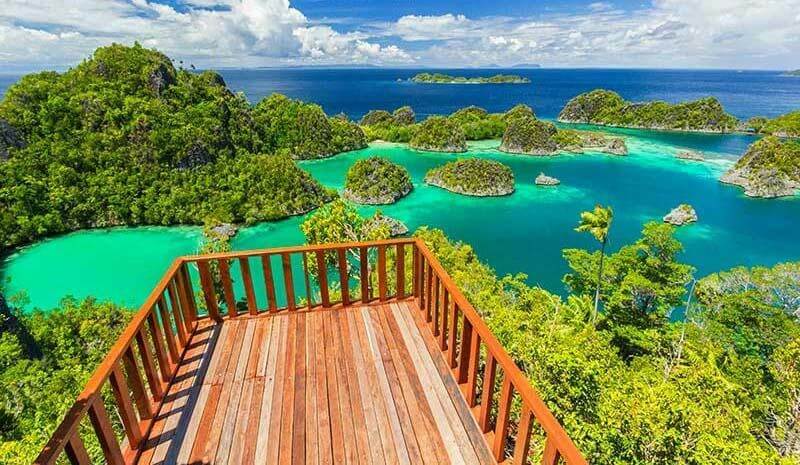 Lunch will be served at restaurant in Sorong or in lunch box. 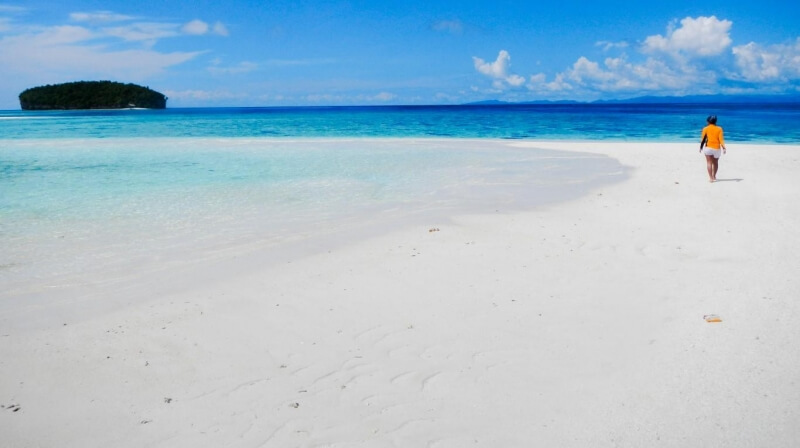 Arrive in Sorong, transfer to the airport for your flight schedule and our services ends up here. 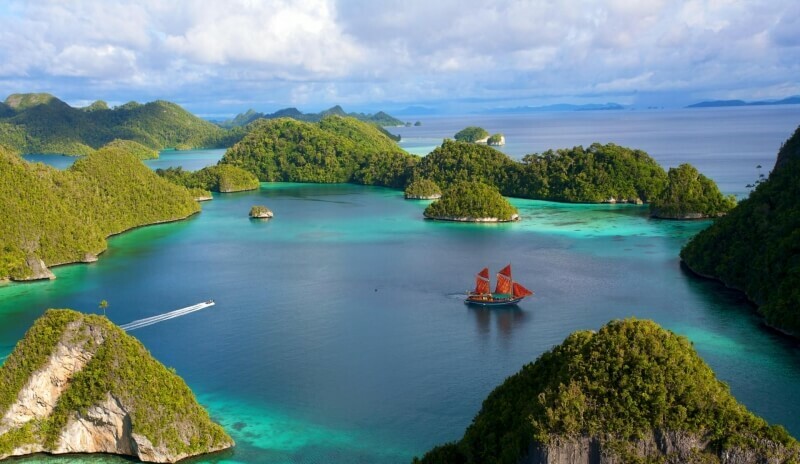 Raja Ampat Marine Fee/Conservation International Fee. Please See Day to Day of Tour Program for More Detail.